MV Series have a disc valve: a separate distribution valve driven by a short cardan shaft (valve drive). A balance plate equalizes the hydraulic forces around the distribution valve. cont. cont. int* cont. int* cont. int* cont. 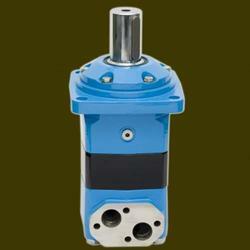 Looking for MS Hydraulic Motors , Orbital Valves ?